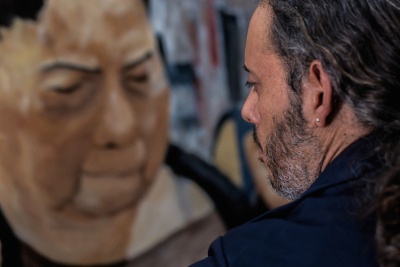 Claudio Talavera-Ballón, oil painter and muralist, will address the relationship between art and social issues, and discuss his work focused on Mexican migrants and Las Patronas who aid them. Co-sponsored by: International Languages & Cultures, Office of the Provost, College of Arts and Sciences, Office of Diversity & Inclusion, Garaventa Center, Political Science, History and Clark Library. For ADA accommodations or more info, contact Andrea at castanet@up.edu.